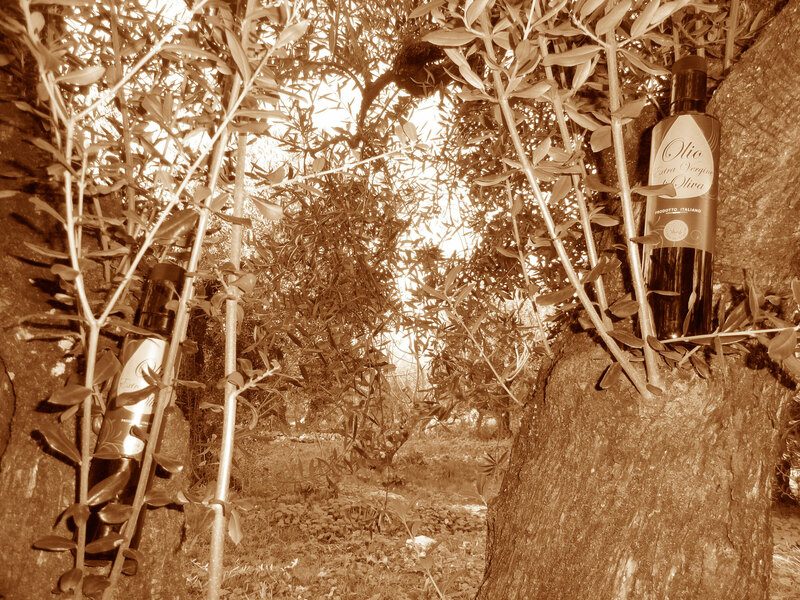 The olive trees we grow and preserve represent our origins. The oil we produce is our pride. Join us, discover and feel part of this history.